Okay, so there’s going to be a wedding. It’s pretty much the biggest clue that there’s love between two people, right? I’d say so. But on your wedding day, with everything happening in warp speed, you can kind of lose sight of what brought you there. 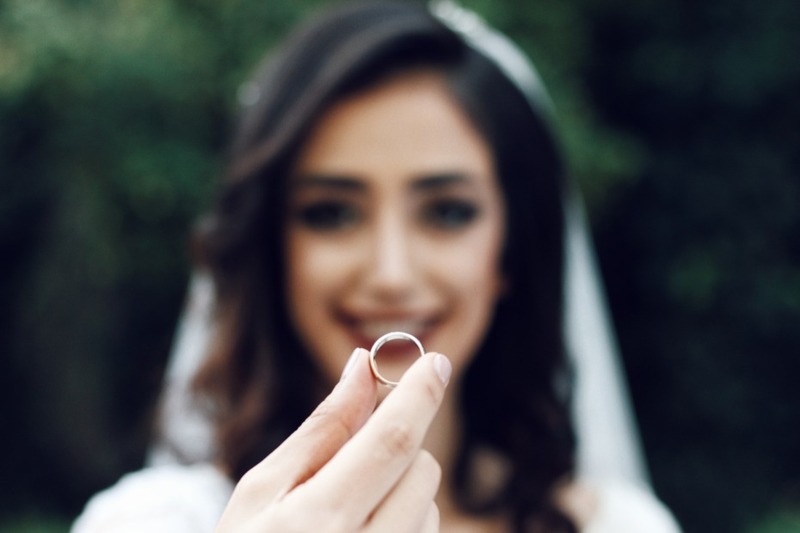 Your unconditional love, your chemistry, the special things about one another that simultaneously drive you each crazy and make you fall even harder for each other, your past, present, and future to look forward to, it’s the reason you’re making that commitment and saying “I Do” to a life together forever. Try not to forget that! 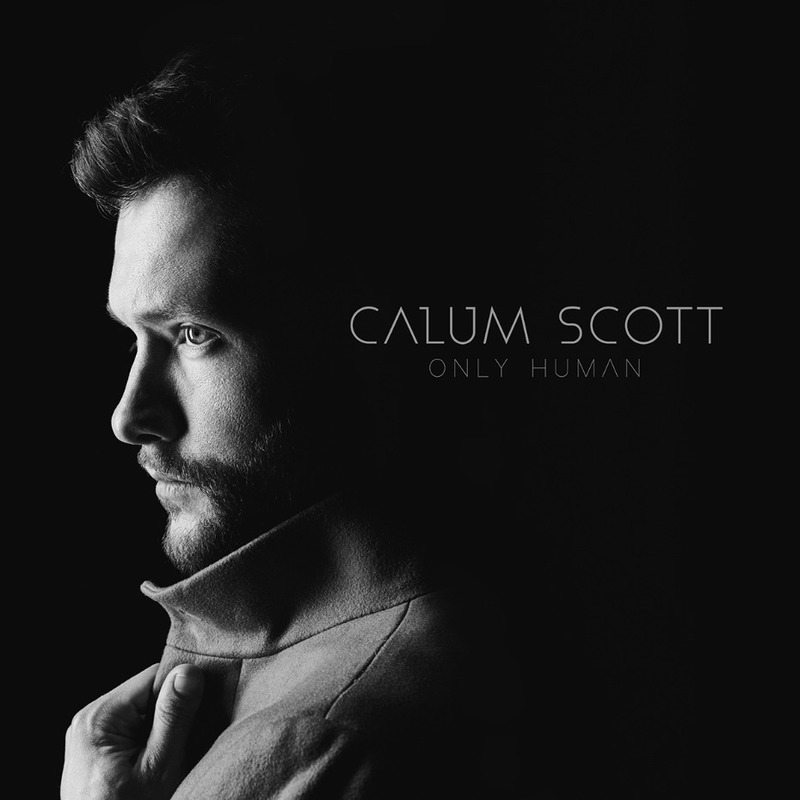 We’ve been obsessing over a song that literally brings those feels to life in the most amazing way, and Calum Scott, we’ve wondered if you’ve been living in our heads. Because your words in "You Are The Reason" are everything that any fiancé/fiancée has ever felt for their person and wanted to express to them on their wedding day. 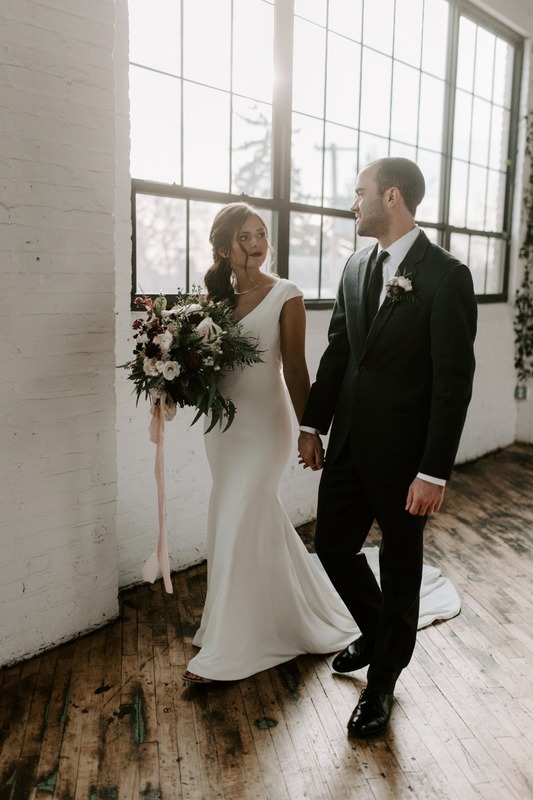 It’s inspired us to round up just a few other ways to make sure all the new hubbies or wifeys feel the love on their big days. Not even a lie, I inadvertently said “I love you” to my now-husband for the first time via text… Nice, right? It was in high school, and I think my text said something like “aww you’re adorable, I <3 you.” Whether I meant it yet or not (and yes, babe, I did), it was one of the first times I got extra lovey-dovey mushy-gushy towards my man, and it was special, even if it didn’t come from me in person. So while you’re busy getting ready the morning of your wedding, steal away for a few minutes and call (or text 😉) your future Mr./Mrs. just to let them know how much you love them and can’t wait to see them later. Alright, a gift isn’t even necessary to show all the love. 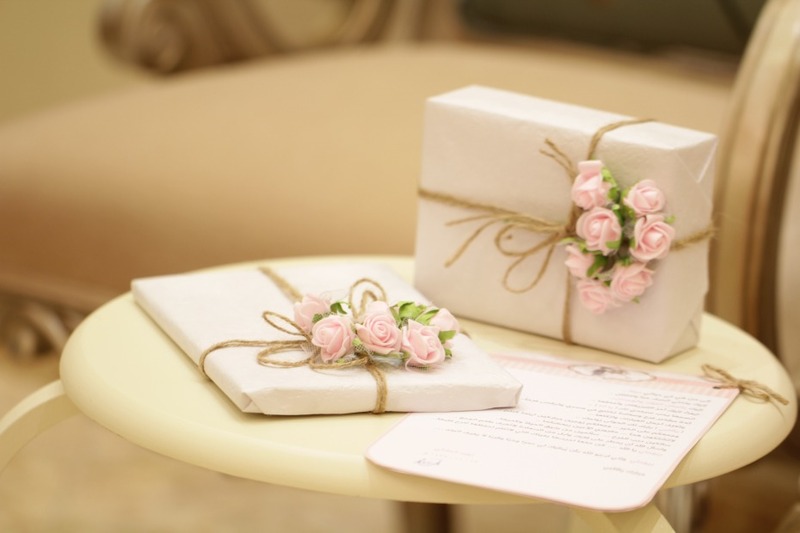 You’ve probably given each other a plethora of presents in the time you’ve been together, but on your wedding day, give your soulmate something that says ‘I love you’ sooo sincerely. 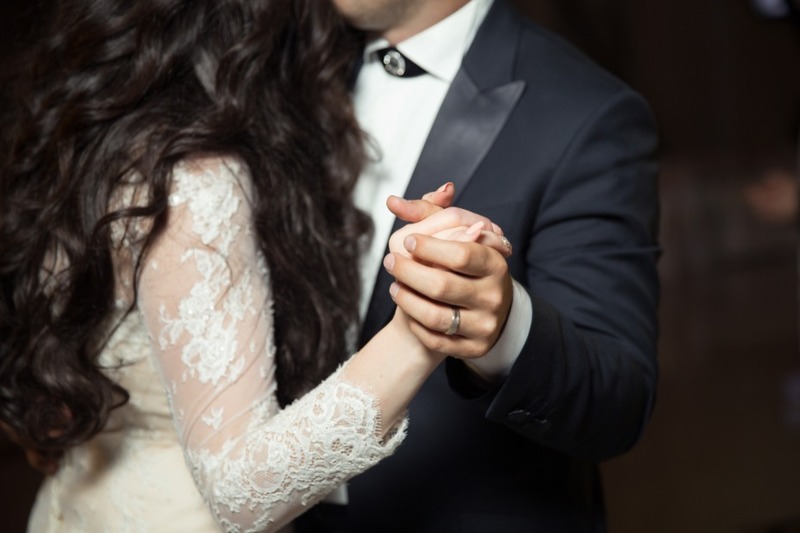 Perhaps it’s something that you know they’ll proudly wear that day - a stunning piece of jewelry, bespoke cufflinks, etc. or something you know they’ve been wanting for a while and will totally bring them a smile. And if you do get each other something, make sure it’s coupled with a card - a love letter to convey all that you’re feeling today and have felt forever. If it doesn’t bring all the 😭, you’re doing something wrong. JK JK. 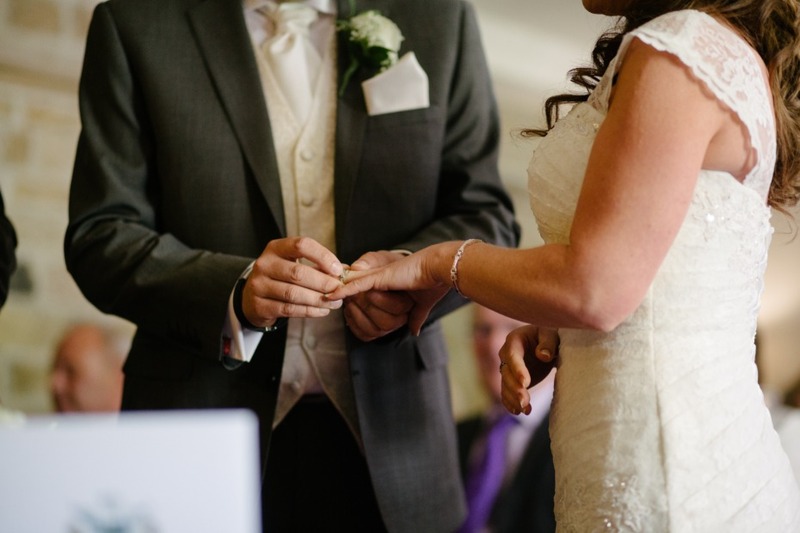 Handwritten vows aren’t a requisite, really. But there’s a certain somethin’ somethin’ that’s so special about thoughtful, painstakingly-personalized wordsmithing that just oozes sentimentality and lovestruckness. We totally understand that it’s not an easy thing to get up in front of an audience and be utterly vulnerable, but it certainly lets you say “I love you” in as few or as many words as you wish. If you’re struggling, don’t worry, we got you. Get some tips on perfecting that prose. One of the sweetest things I’ve heard some couples doing is engraving each other’s wedding bands prior to the wedding, on their own time. My uncle and aunt actually did it for their destination wedding in Jamaica, nearly 10 years ago. They basically tasked one another to come up with something creative, heart felt, and stand-the-test-of-time-worthy to inscribe on the insides of their respective rings. And once they were exchanging vows and signifying their love with the symbols, they’d be surprised. Beautifully enough, they each came up with a variation of “One Love” (Bob Marley FTW). It was so appropriate and confirmed how close they were. If that’s not love, I don’t know what is! Yes, of course, the Best Man and the MOH make THE speeches of the night. But how about a simple speech to thank all of your guests for coming and sharing in your love today. 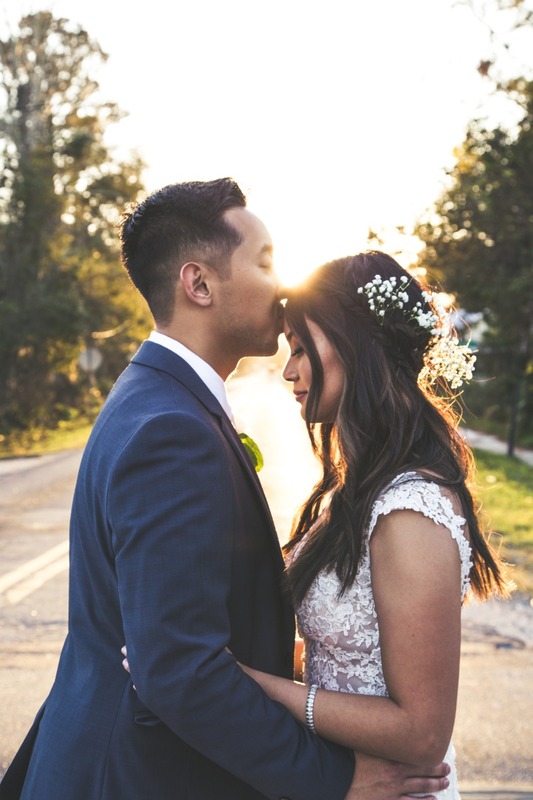 Not only is it a great way to show all of your biggest supporters some L-O-V-E, it’s a great way to remind your partner how pretty or handsome she/he looks today, how much of an honor it was to walk into your reception hand-in-hand on such an amazing night, and how lucky you are that you can call them your wife/husband for the rest of your lives. TFW you call her/him wifey/hubby for the first time. Oooof, I’ve got all the chills. And last but not least, you can let a song say it all. 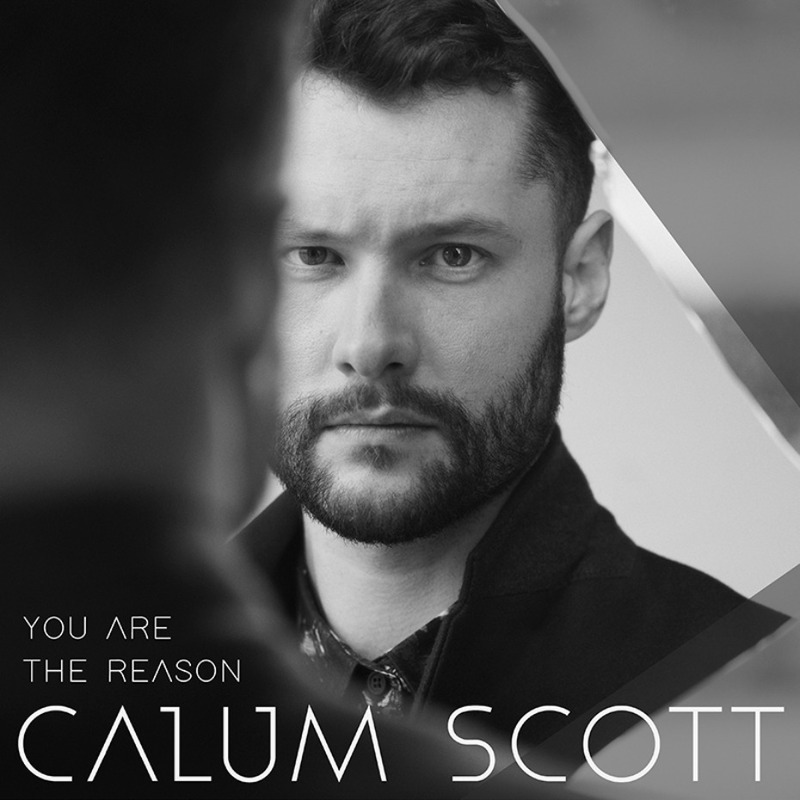 Calum Scott’s single “You Are The Reason” from his debut album “Only Human” is our FAVORITE new first dance song. The lyrics are all about love, desire, loyalty, longing, and vows - and we’re completely in love with it. Not unlike the first time we fell in love with Calum and his tweaked version of “Dancing On My Own.” I sing it to my son when I’m rocking him to bed at night. No joke. And my sister actually chose YATR to walk down the aisle to on her wedding day this fall. 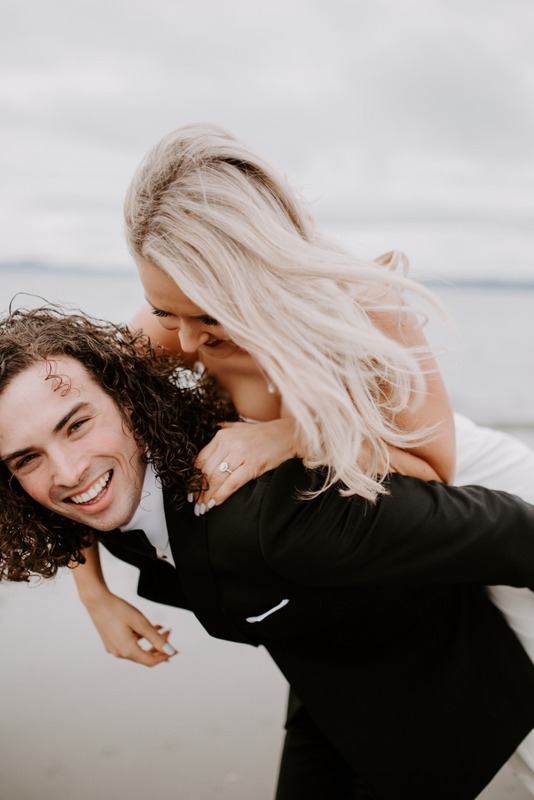 What an amazing tribute and testament to her husband, that he is “the reason” she loses sleep, her hands shake, her heart beats, and she’ll “climb every mountain and swim every ocean just to be with” him. So good. Only way it’d be better is if she was serenaded by a certain hot Brit. In person. Any chance of that?!?!! I’d score some MAJ MOH points … Just sayin’!